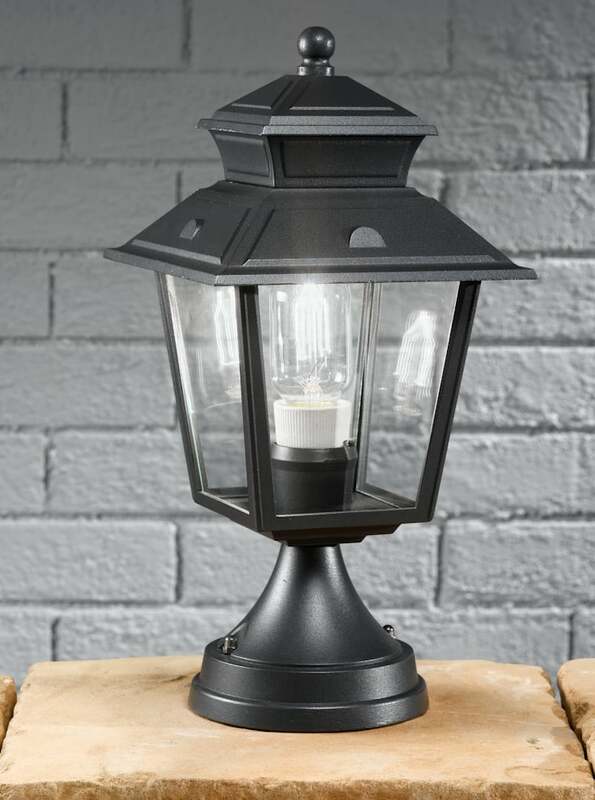 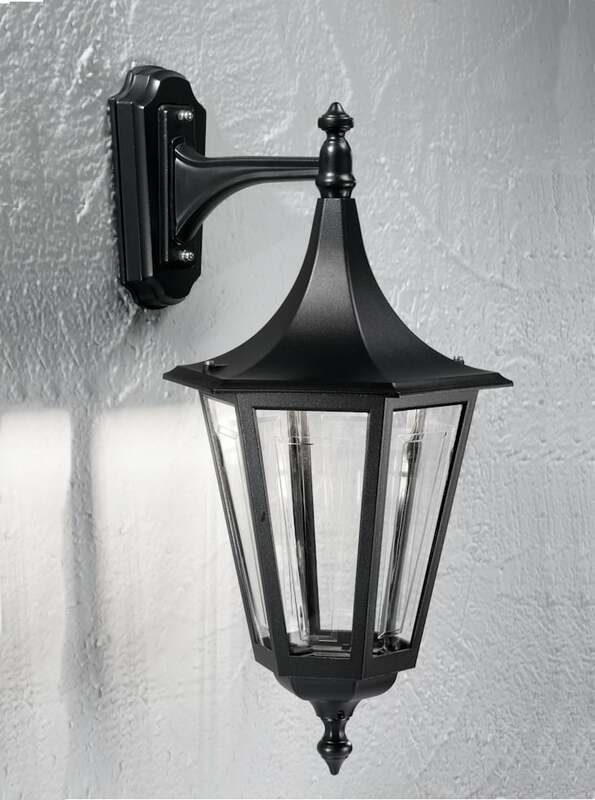 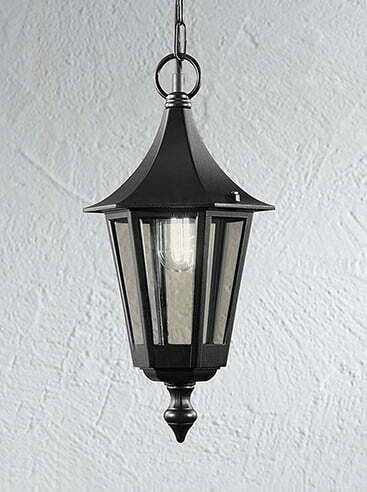 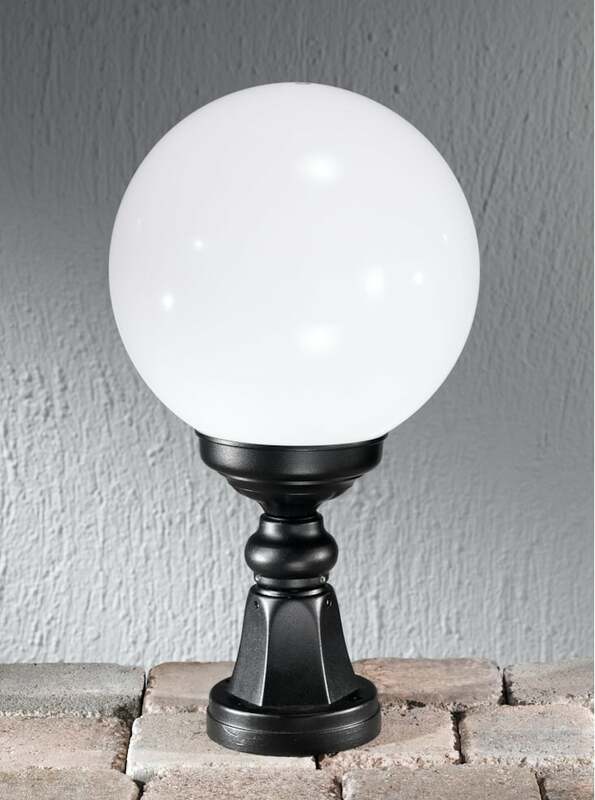 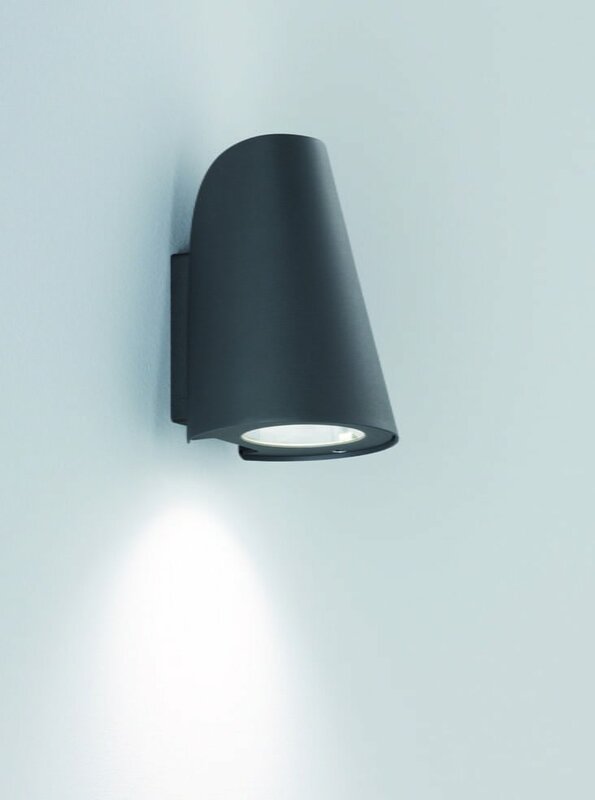 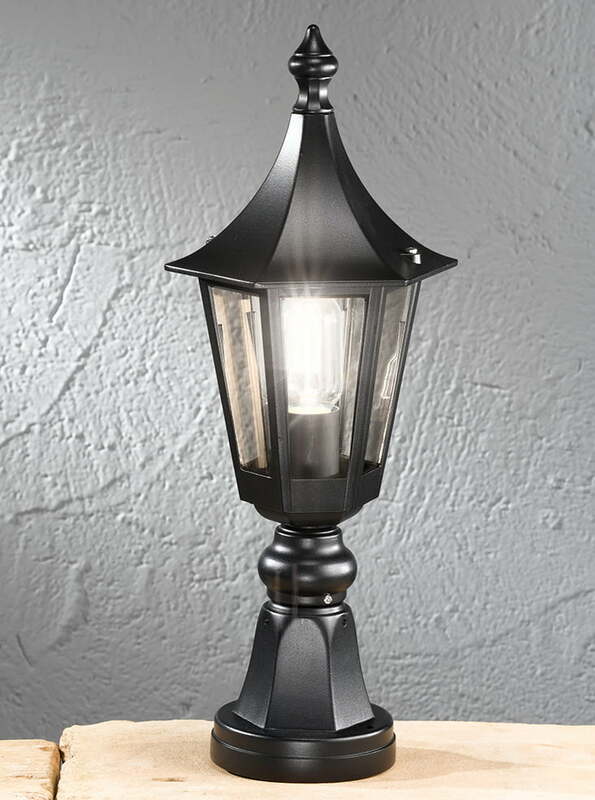 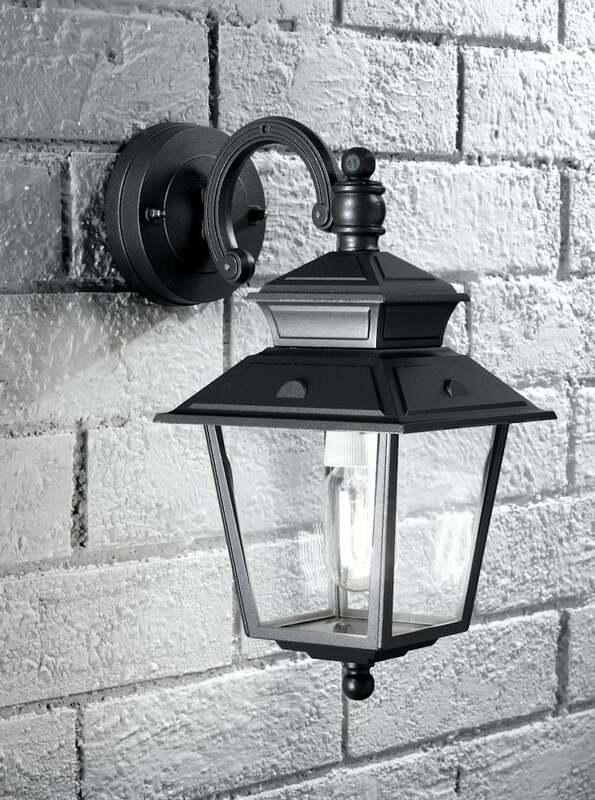 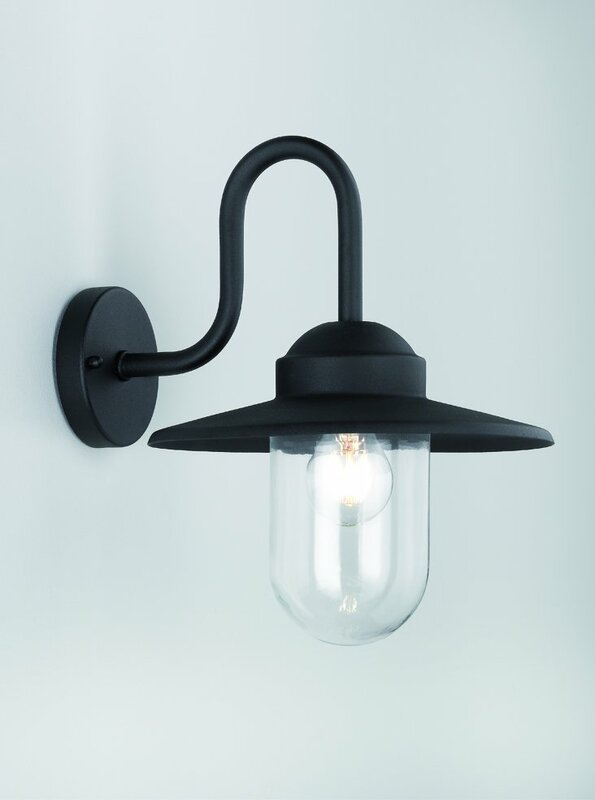 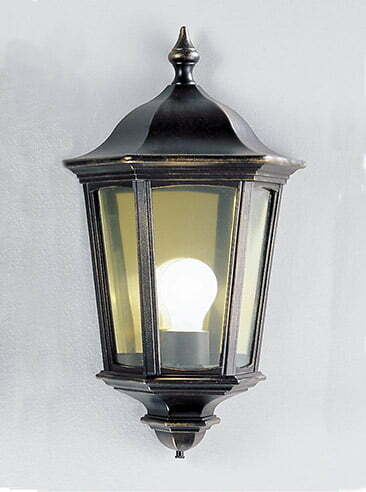 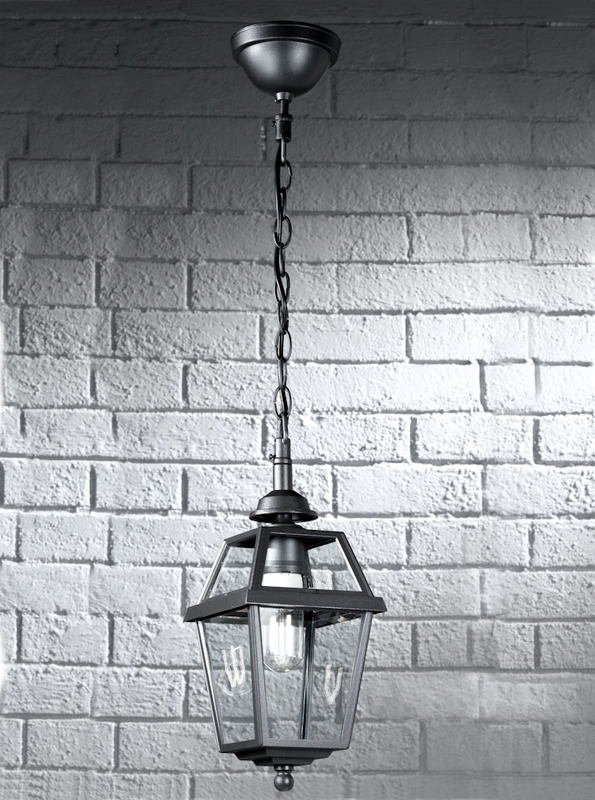 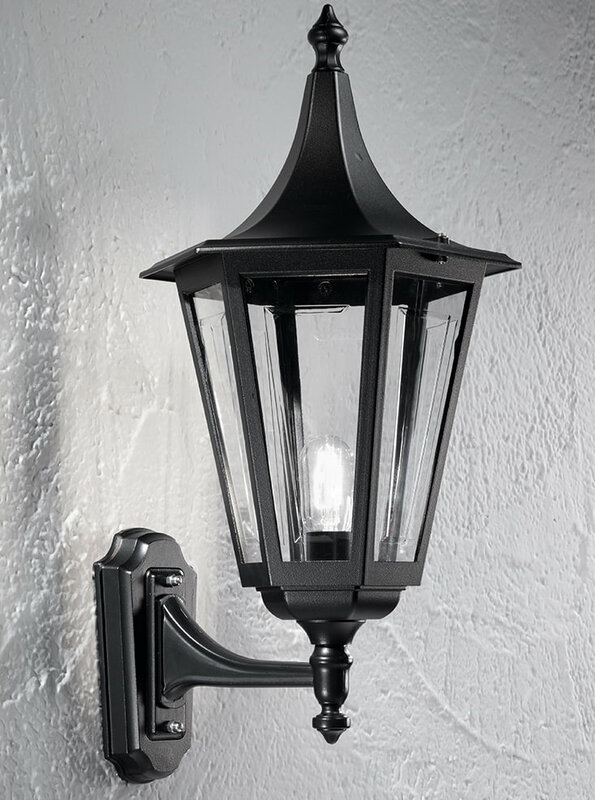 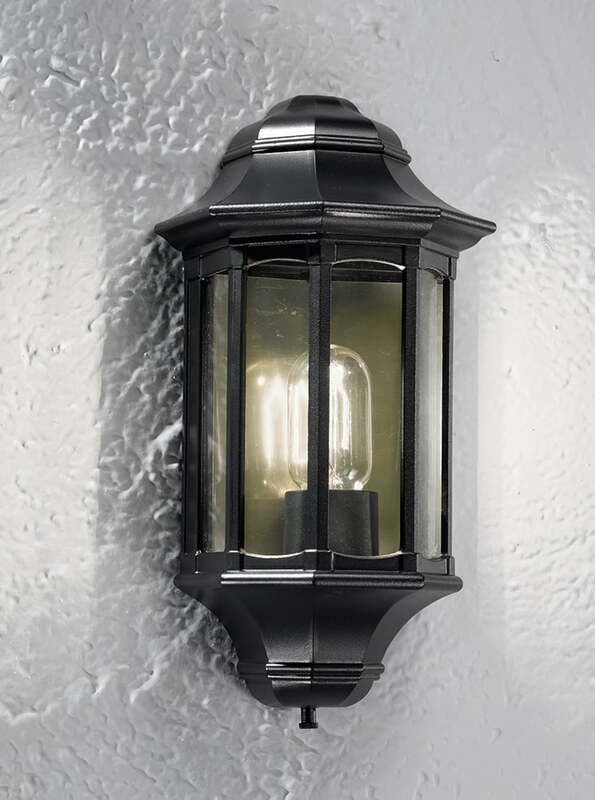 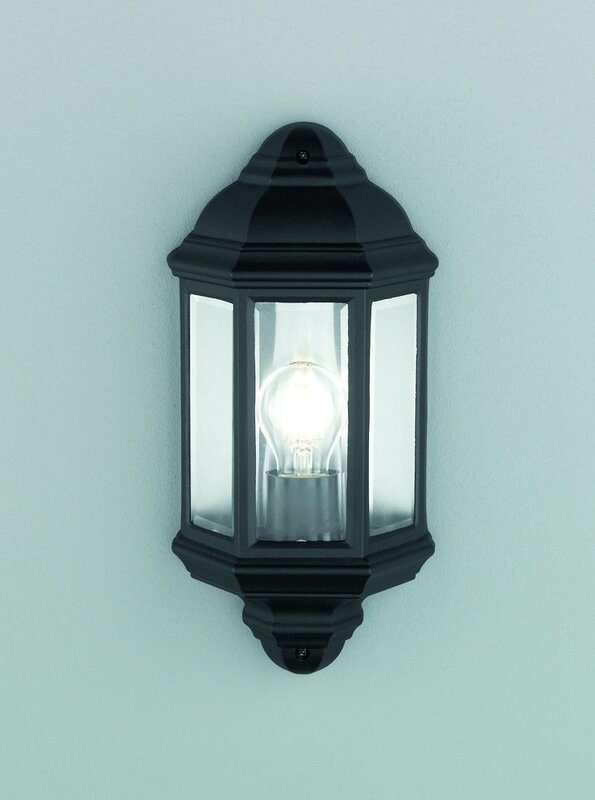 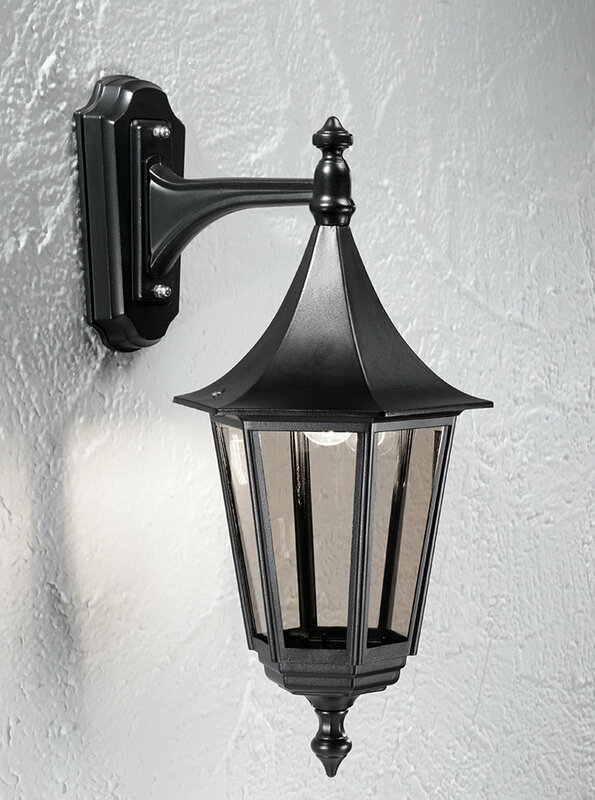 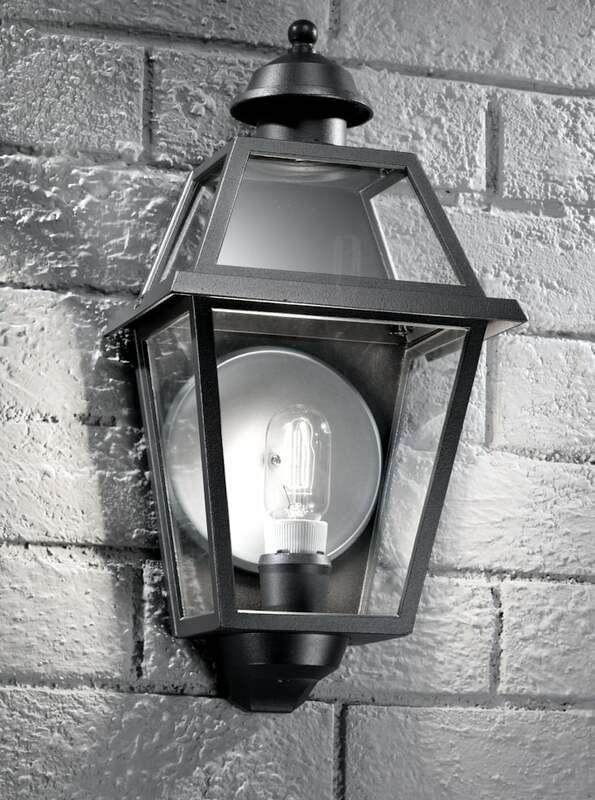 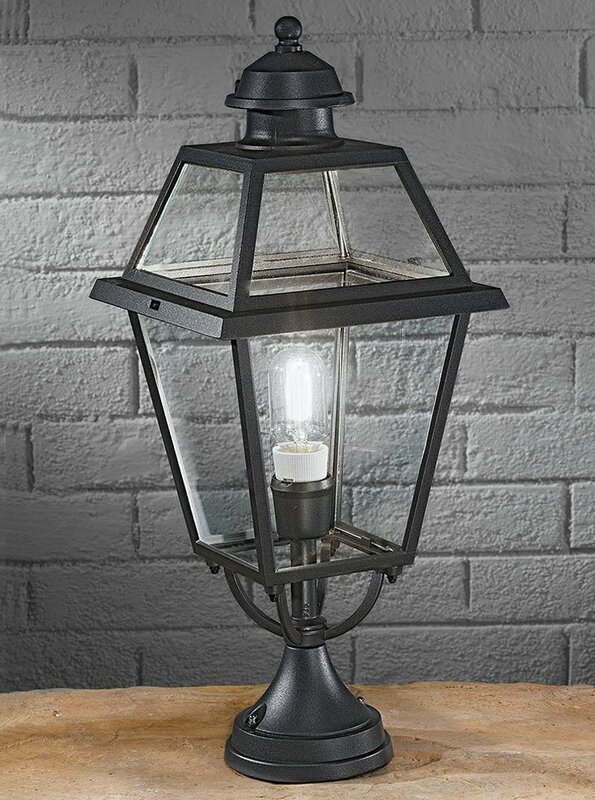 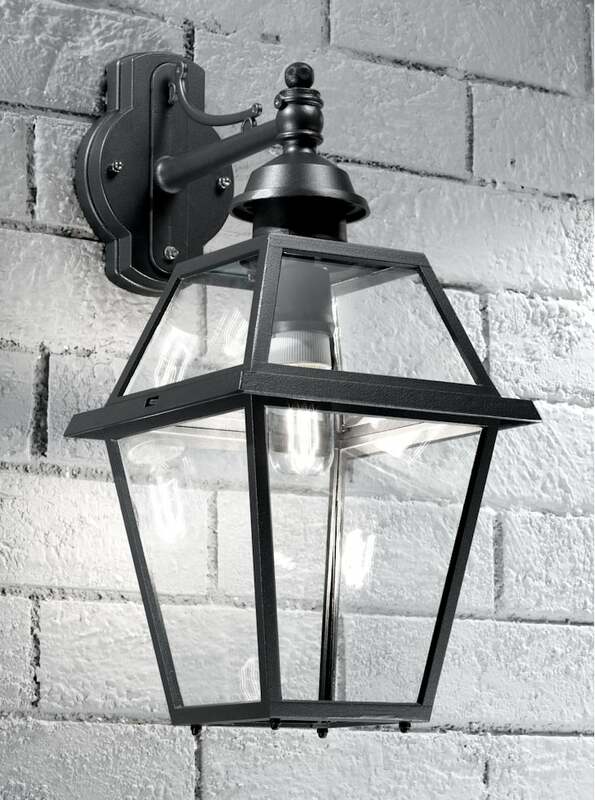 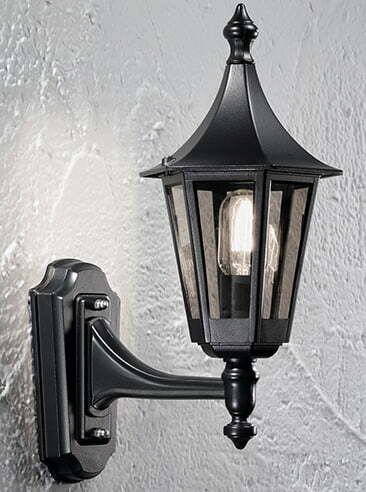 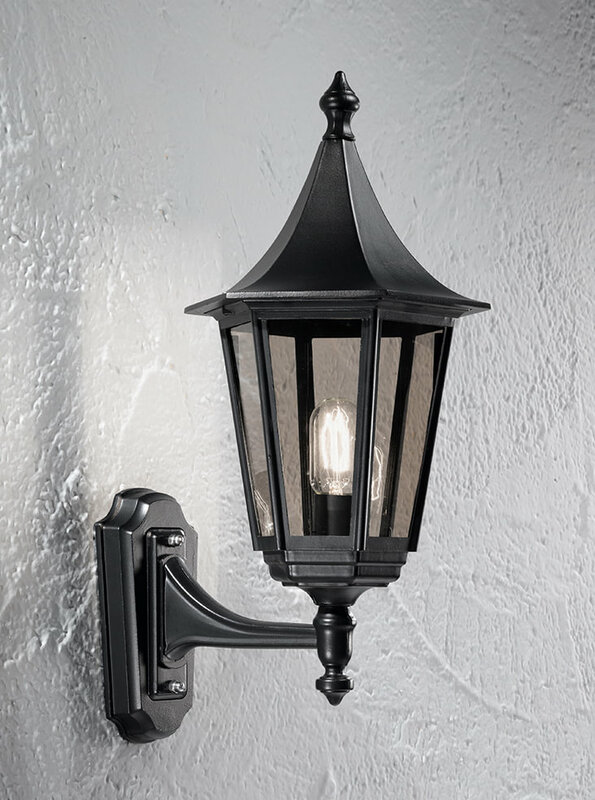 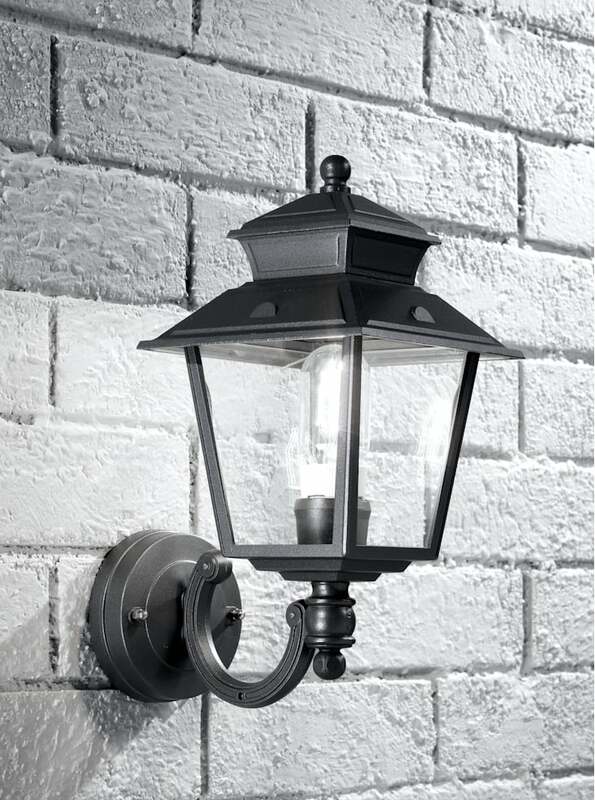 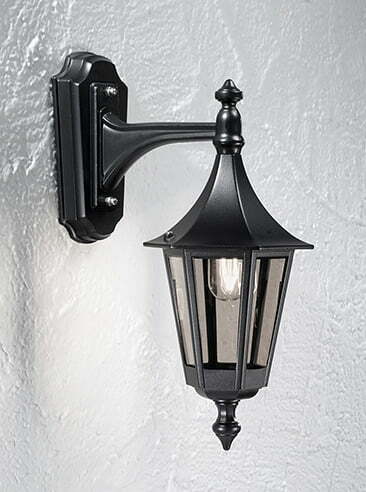 Franklite EXT6251-1 Boulevard Large down wall lantern in Matt black aluminium. 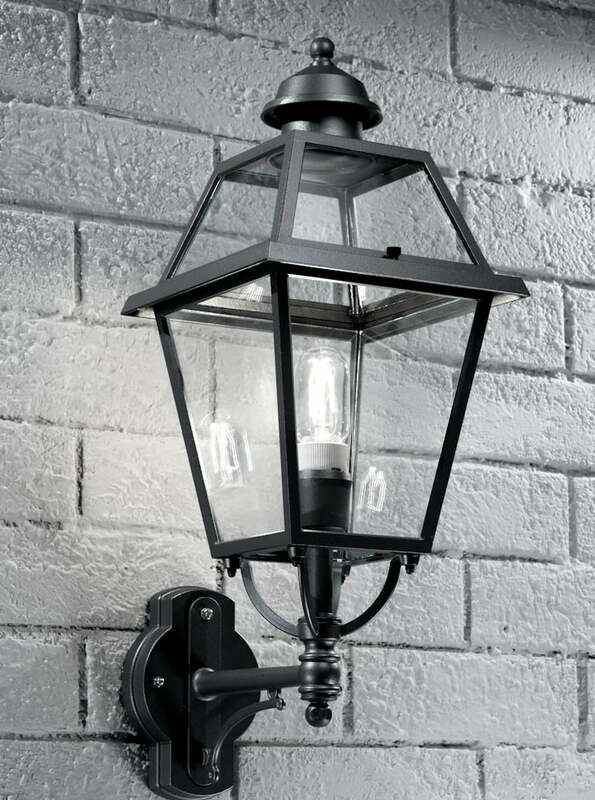 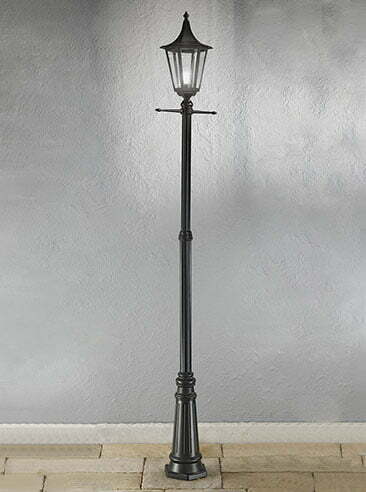 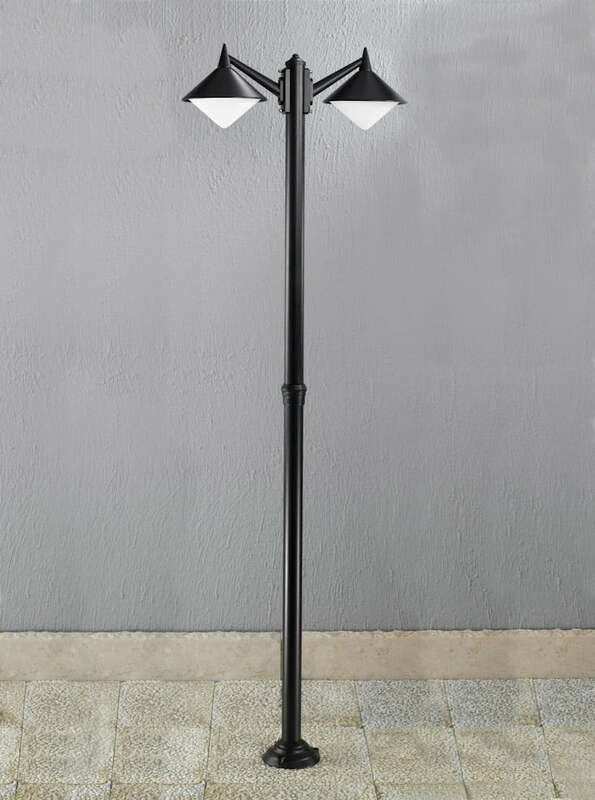 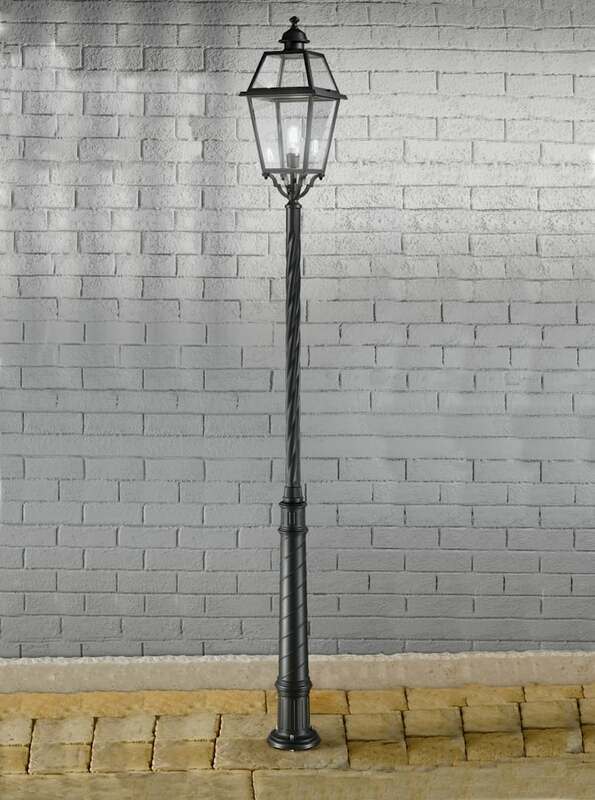 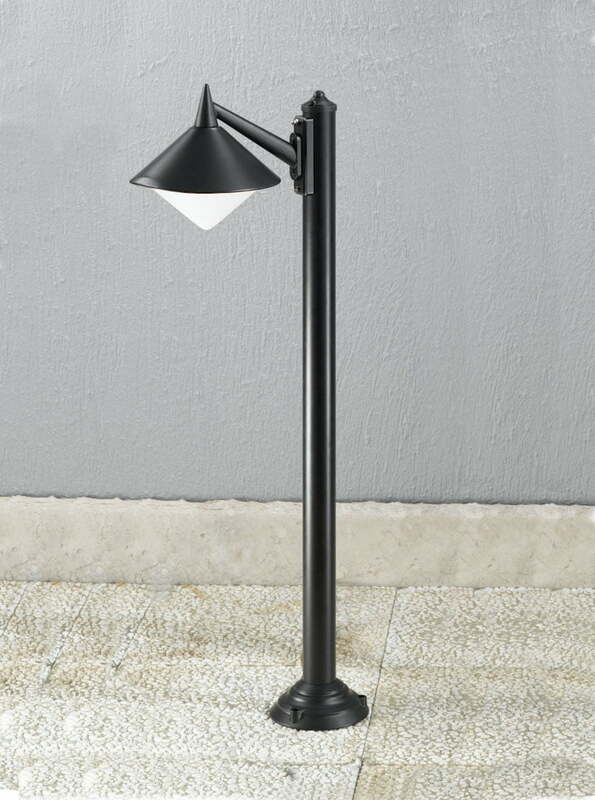 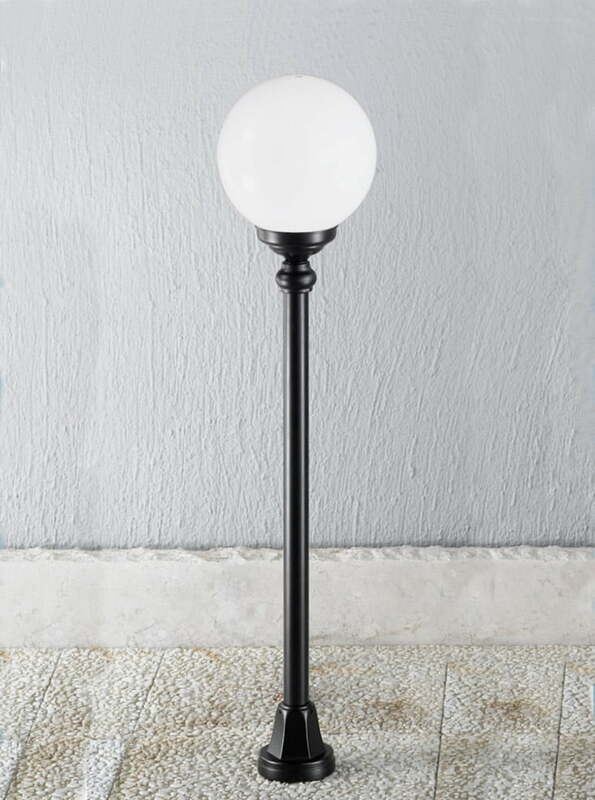 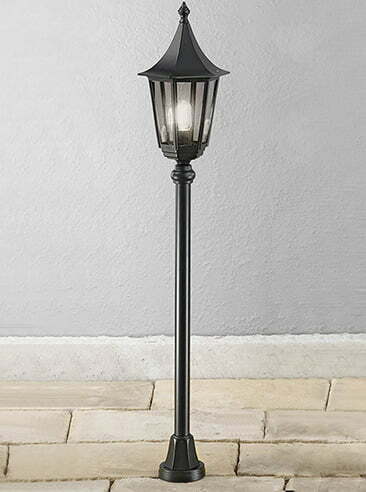 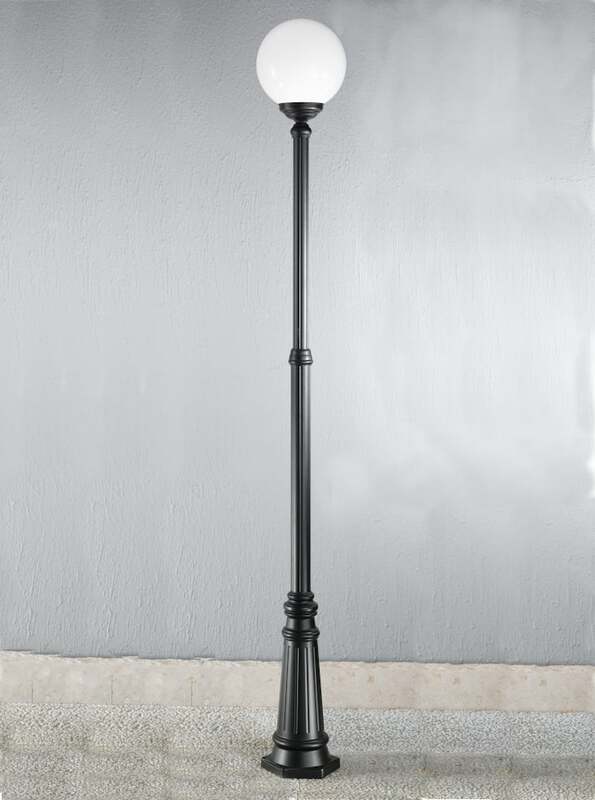 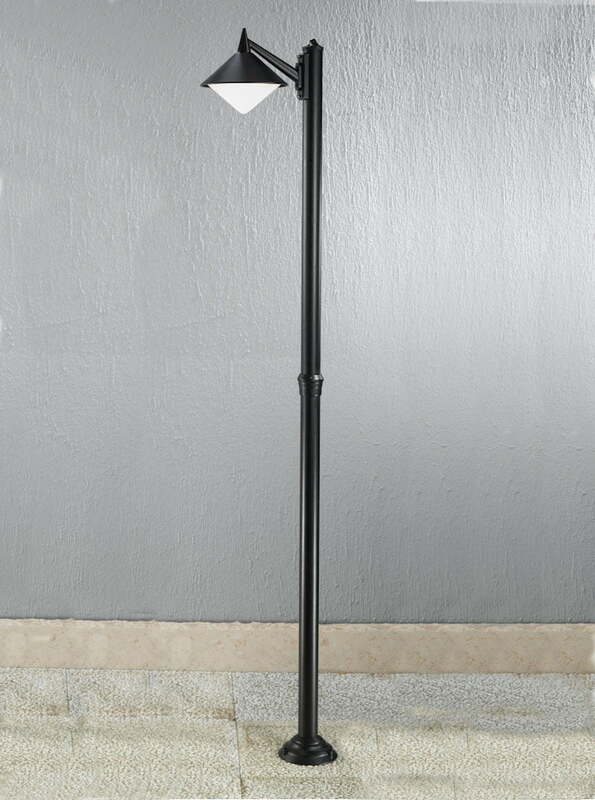 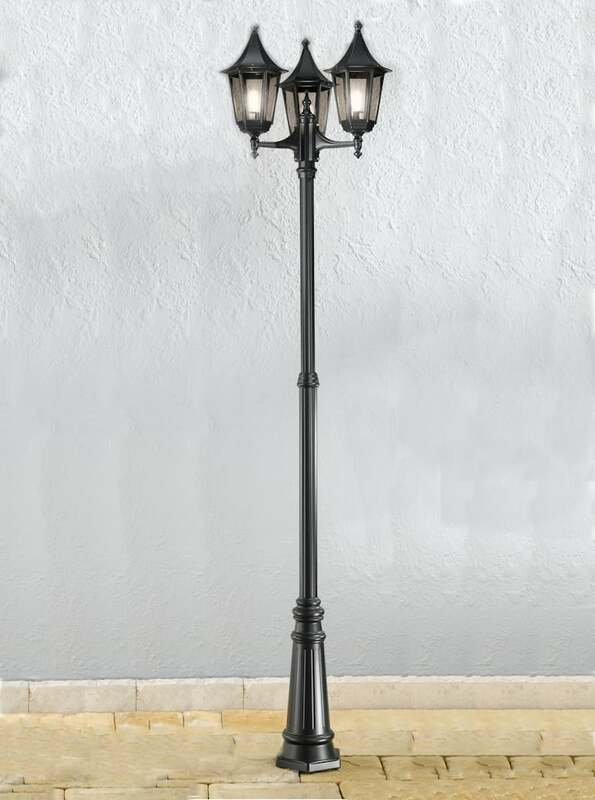 Franklite EXT6253-1 Boulevard Outdoor Triple head lamp post in matt black aluminium. 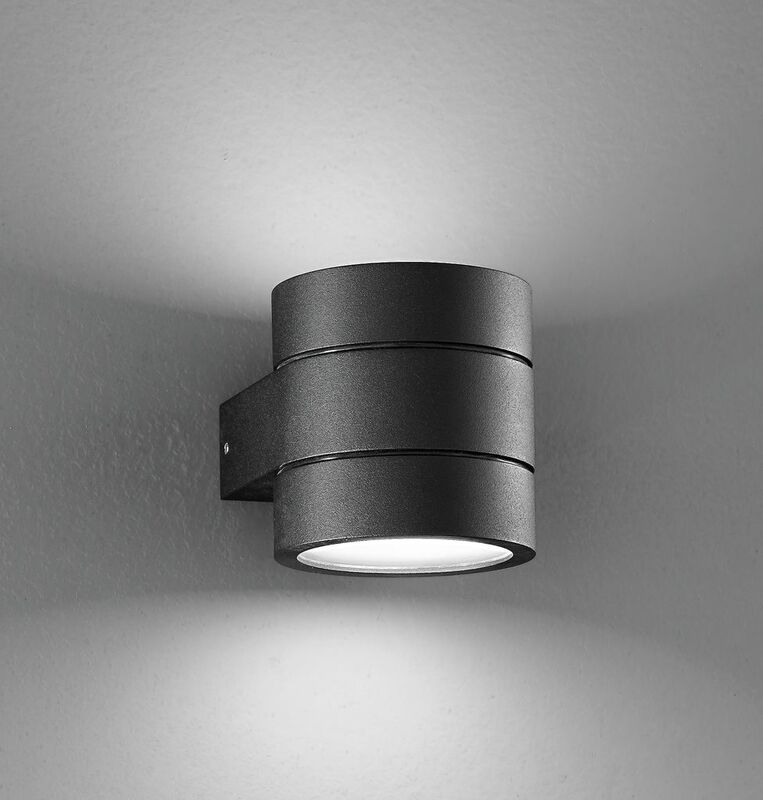 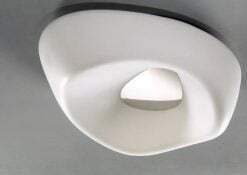 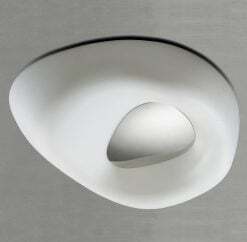 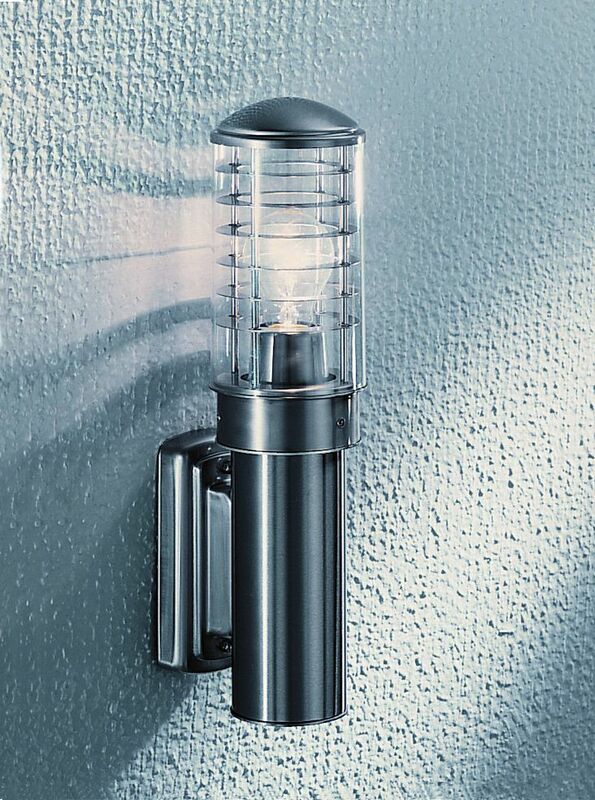 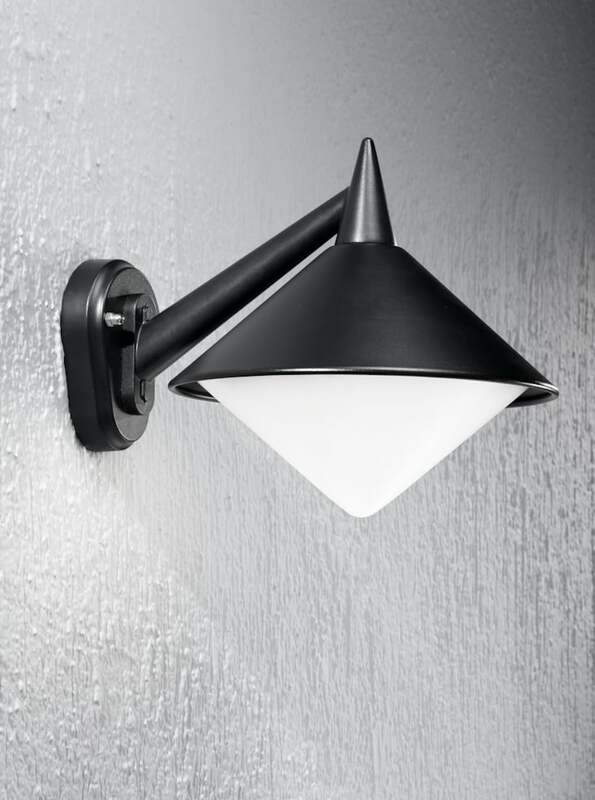 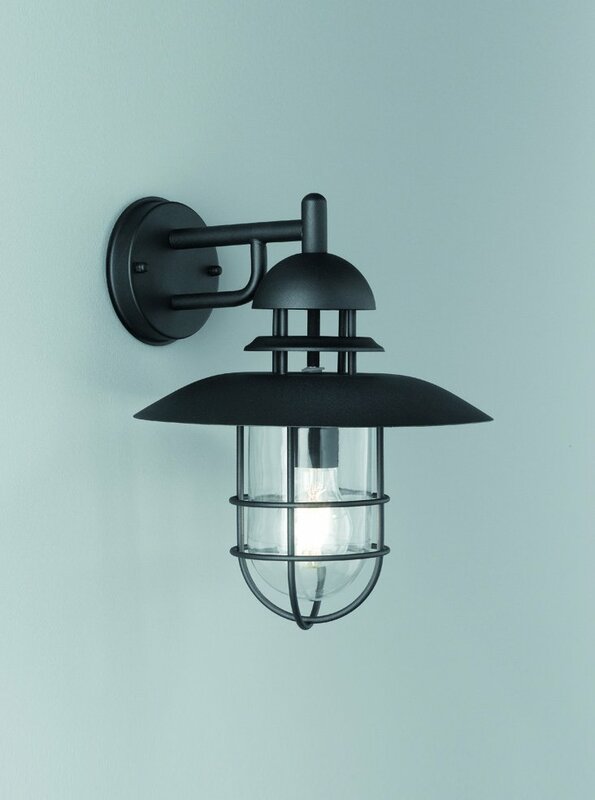 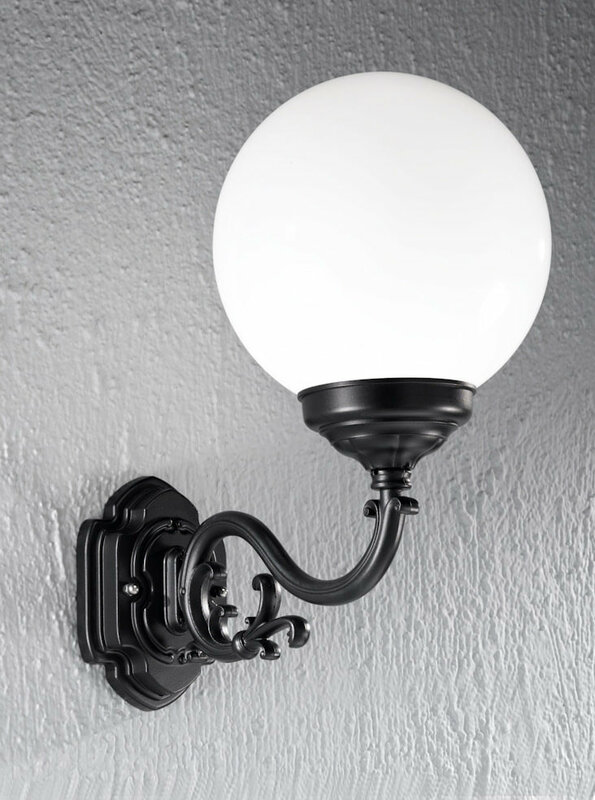 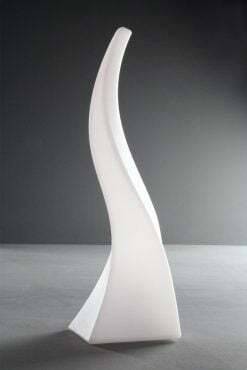 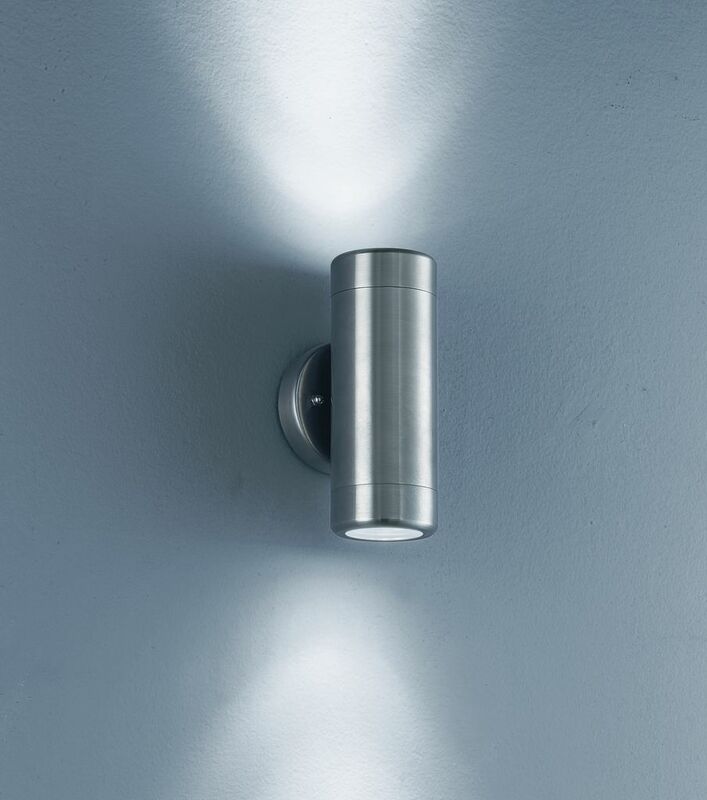 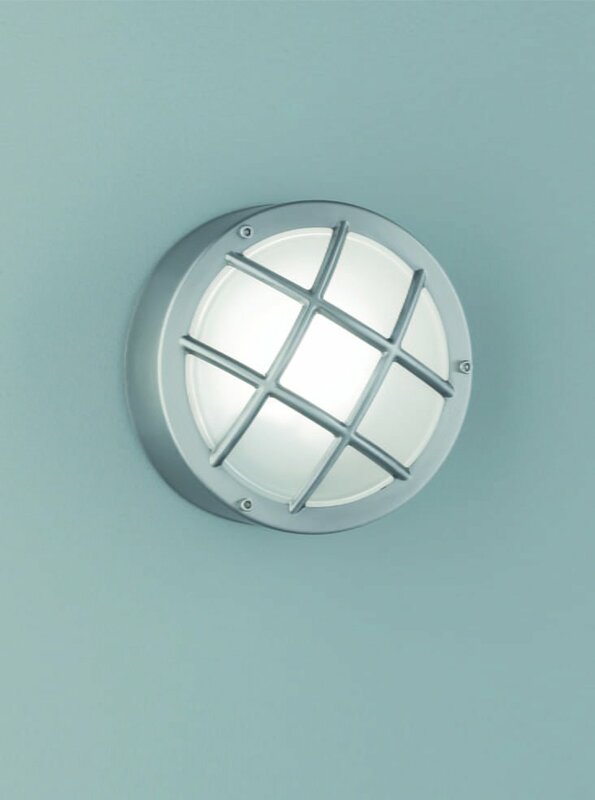 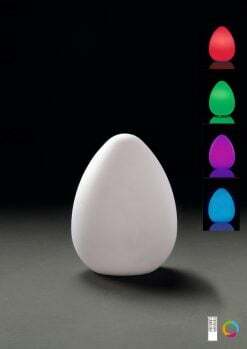 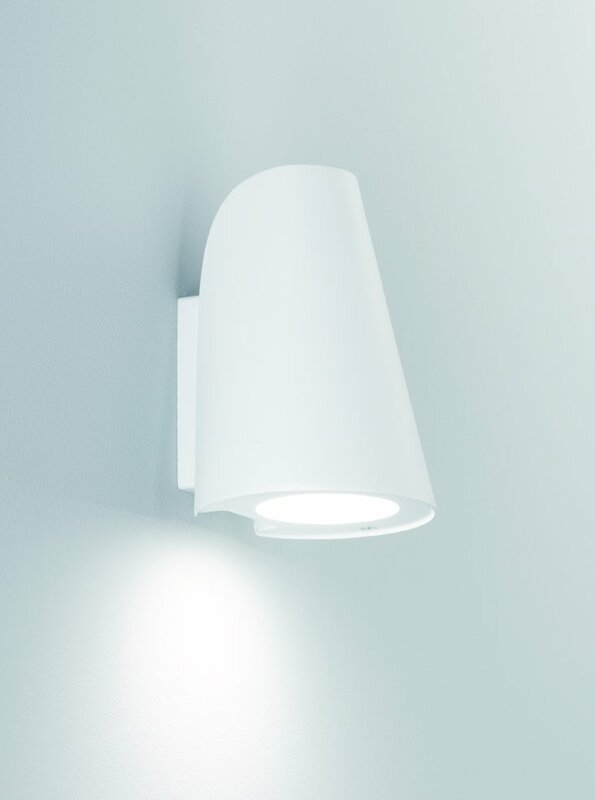 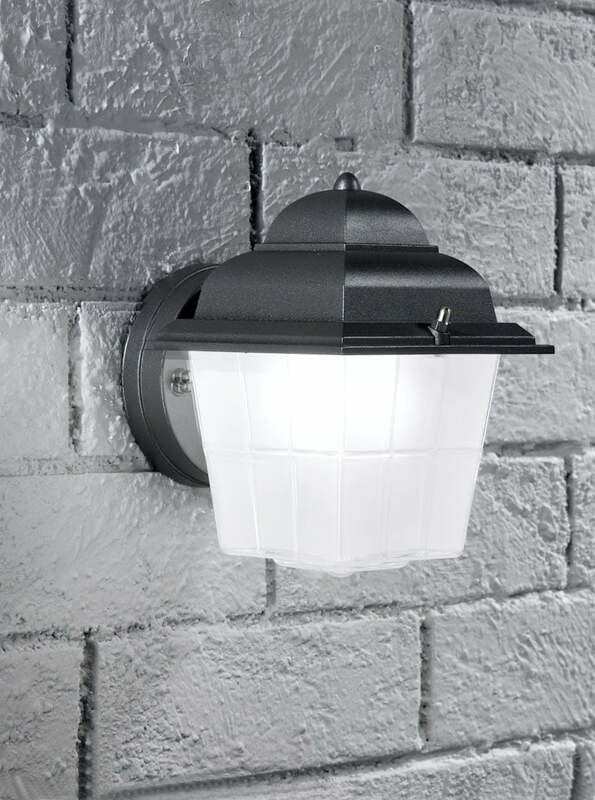 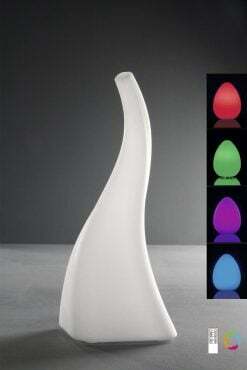 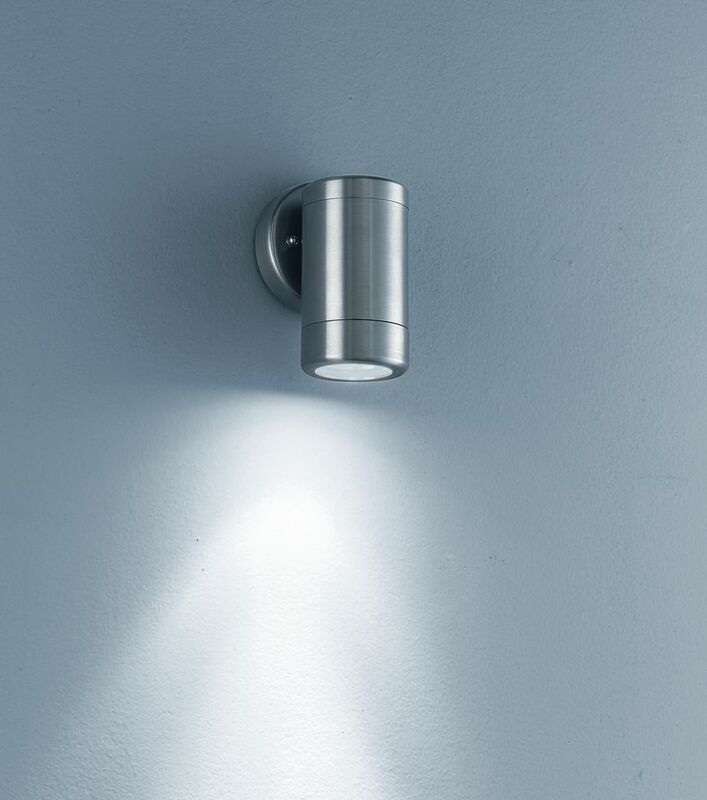 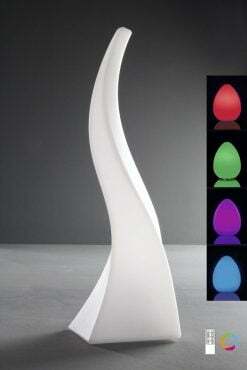 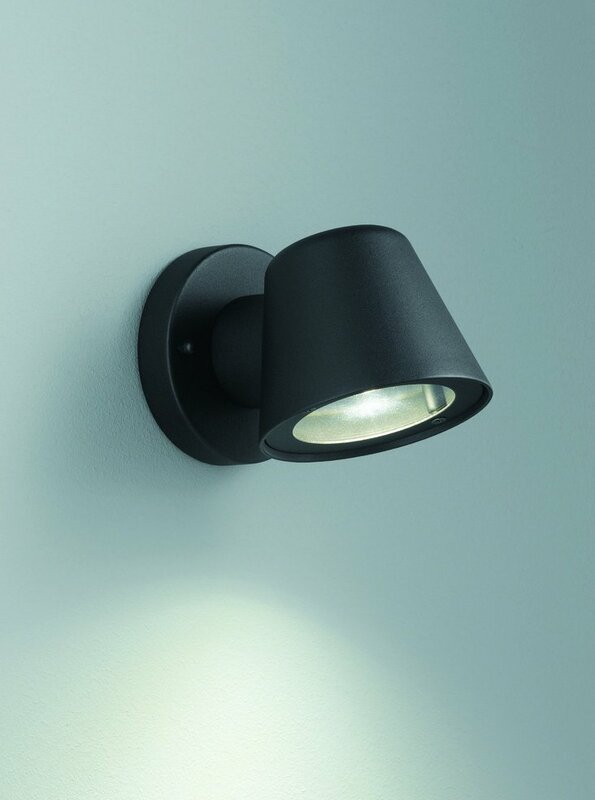 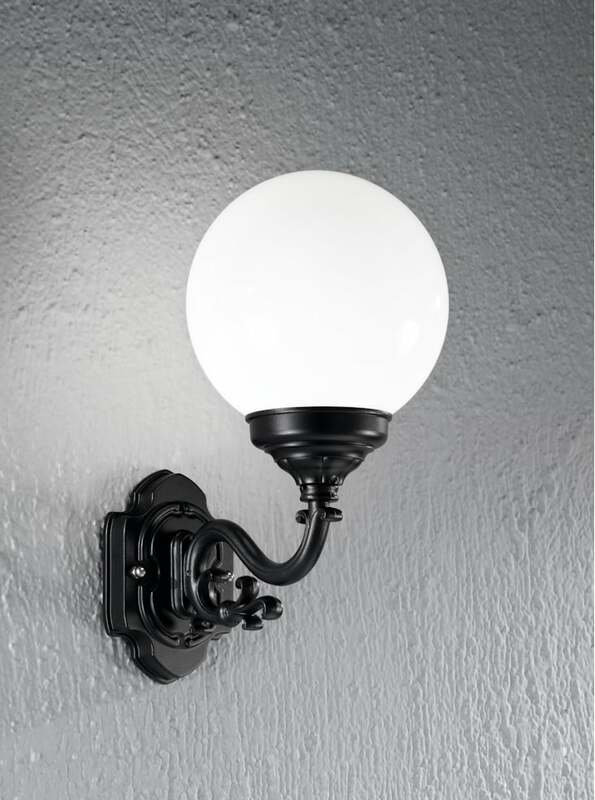 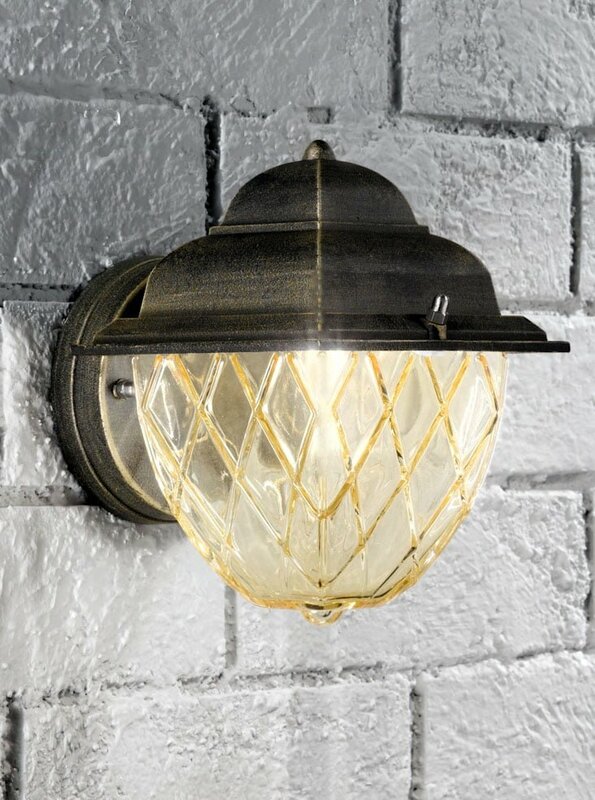 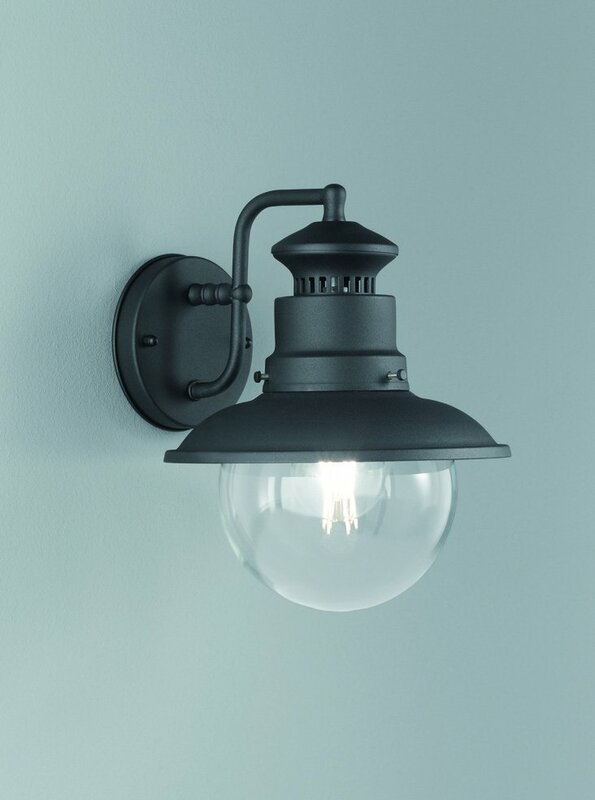 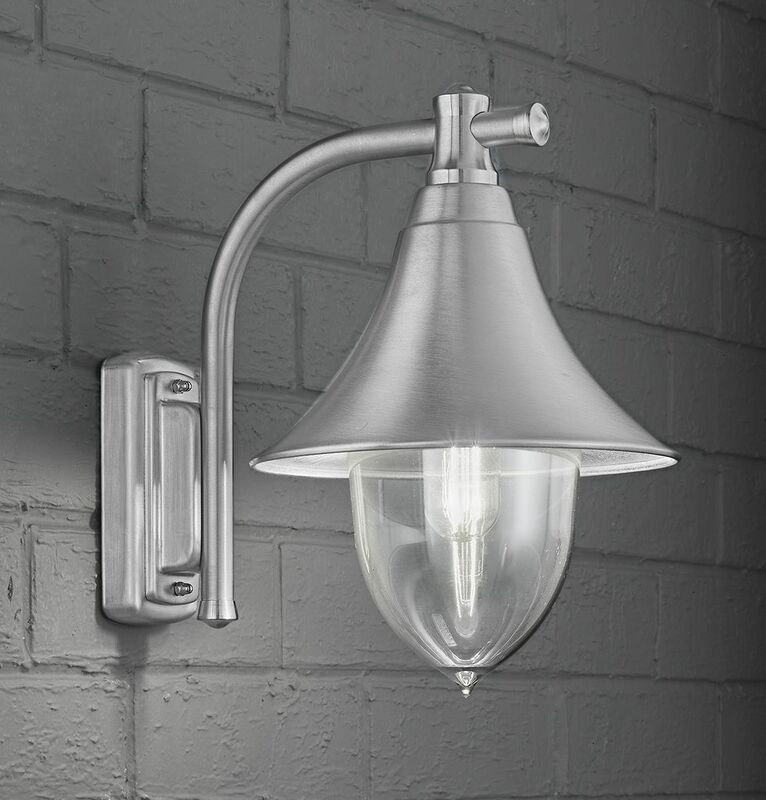 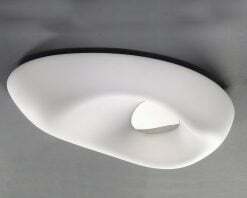 Franklite EXT6481 Terran exterior wall light in stainless steel. 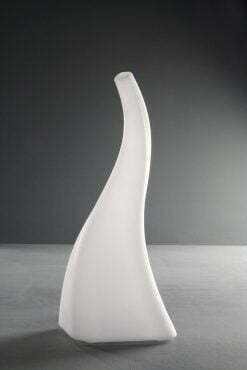 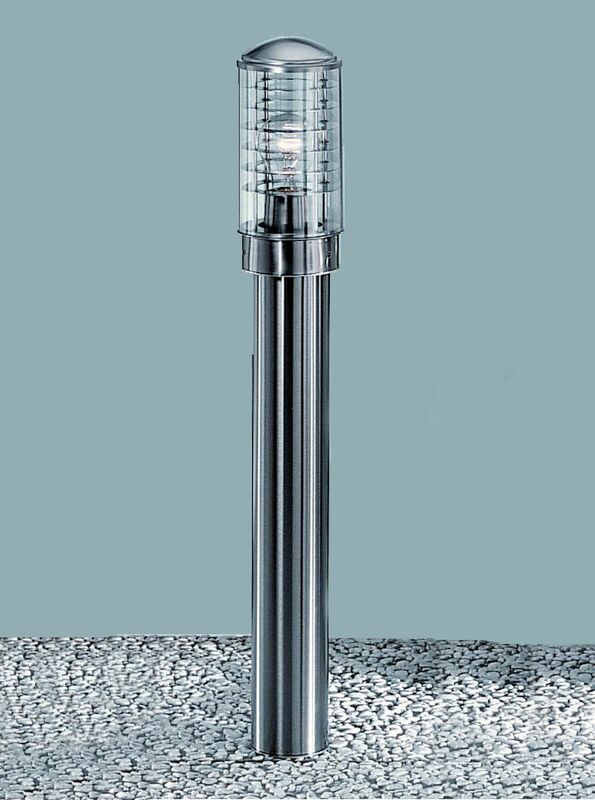 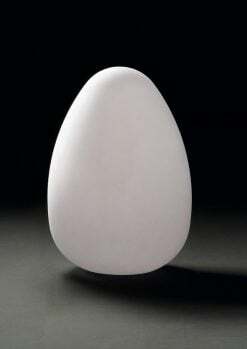 Franklite EXT6491 Terran small exterior post in stainless steel. 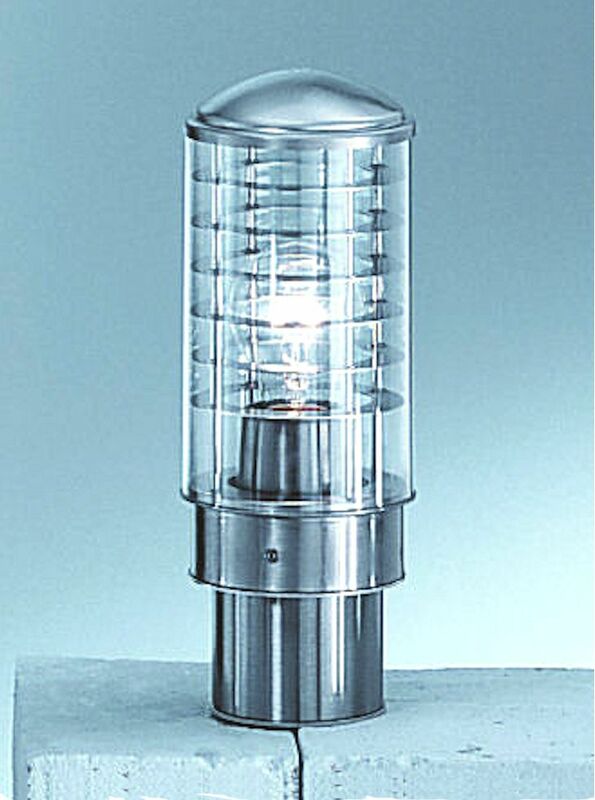 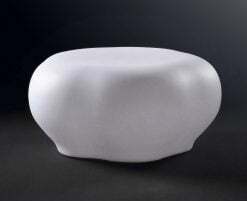 Franklite EXT6501 Terran large exterior pot in stainless steel.